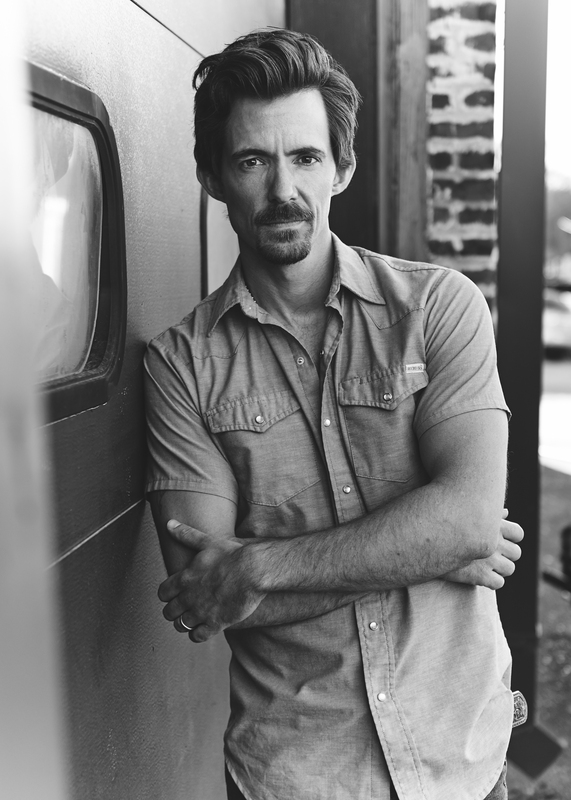 A native of Abilene, Zane Williams (’99) nearly gave up his dreams of a music career, nine years after pursuing it in Nashville, Tenn, following graduation. After a return to Texas, his instinctive feel for songwriting began to open doors. His poignant album title cut, “Hurry Home,” won the $20,000 Maxell Song of the Year honor in the John Lennon Songwriting Contest in 2006, when two of his songs also won Merlefest songwriting categories. He has since moved near the top of the Texas Music Chart with hits from albums “Overnight Success” and “Texas Like That,” his newest. There, his name came be found among fellow alum Aaron Watson (’00), relative newcomers and legendary groups like Asleep at the Wheel. Recognition for the former Abilene Christian University mathematics major has continued to add up since he became a featured artist on the award-winning “Troubador, TX” TV series when it began three seasons ago. He is married to Jodi (Smith ’99) and the couple has two children. 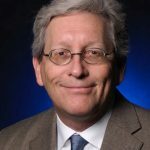 His mother is former Graduate School dean, associate provost and mathematics professor Dr. Carol Williams and his father is Dr. John Williams, former professor of foreign languages. We caught up with him as he prepares to make his performing debut on the Grand Ole Opry this Saturday night (listen live online at 7 p.m. CST on WSM 650 AM or on SiriusXM’s Channel 66, “Willie’s Roadhouse”), when Williams will become the fourth former ACU student to play the hallowed venue. Others are Holly Dunn (’79), Ronnie Dunn (’76) and last month, Watson. Holly was an Opry member for 20 years (1989-2009) and helped host TNN’s “Opry Backstage” from 1998-2000. Williams has opened concerts for Martina McBride and Alan Jackson, and this Saturday night he joins Grammy and Academy of Country Music award winner Ricky Skaggs on stage at the Opry. No tour bus for me. Ha! I listen mainly to new music: a lot of my peers in the “Texas” country music scene, plus some mainstream country and pop mixed in. Recently it’s been new albums from Taylor Swift, Aaron Watson, Wade Bowen, William Clark Green and many others. You are the fourth ACU former student to play the Opry, and the second in a matter of weeks to make his debut there. Whom have you asked for advice about this opportunity and what did they say? I asked Aaron Watson, and he told me to do my thing. Ha! That’s something I know how to do. Most artists refer to their Opry debut as the highlight of their music career. What thoughts are running through your head about standing behind the famous WSM microphone? I’m mainly just gonna focus on the crowd and selling the song to them in that moment. If I let my mind wander and start thinking about other things, that’s when I might start forgetting lyrics. Assuming you can give a shout-out from the Opry stage to friends, fans and family, who would you name and why? My family for sure – my wife Jodi and kiddos foremost. Family comes first and they have sacrificed the most to get me here. My management team second, for all their hard work and belief. 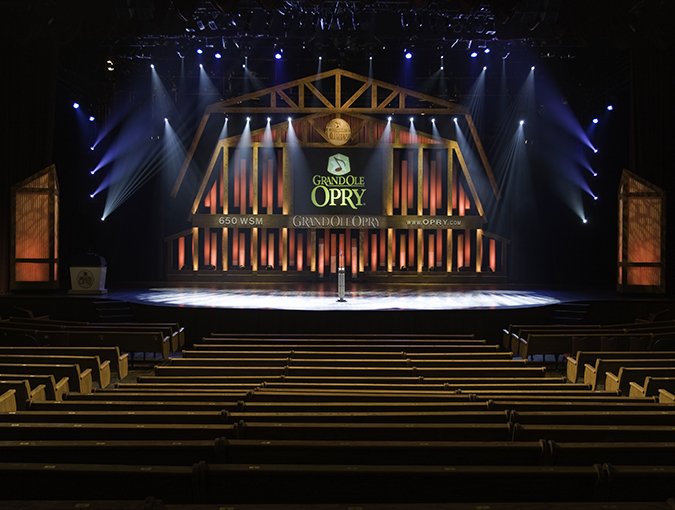 The Opry is described by some as country music’s largest live jam session, both on stage and backstage. Whom do you most hope to meet while there, and why? I’m sure there will be a ton of talented musicians, but I’d be most interested in meeting the person with the authority to invite us back. Ha! Texas music legend Ernest Tubb, nicknamed The Texas Troubador, made history when he became the first musician to play an electric guitar at the Opry in the 1940s. What do you most want Nashville’s music industry to know about Texans and the country music they make? I’d like the Nashville industry to understand that lyrical authenticity and sonic polish don’t have to be mutually exclusive. I think Texas can learn from Nashville about sonic quality and musicianship, whereas our strong suit tends to be authenticity and singing from the heart. Love and War in Texas (locations in Grapevine and Plano) is where I played my first show when I moved back to the DFW area, and it just feels like home. The food is incredible, the ambience is laid back and Texas-inspired, and the fans there are all about the music. You made your first major mark in country music as a songwriter. Which gives you more satisfaction, writing or performing, and why? To me they go hand in hand. I’m not happy doing one without the other … when I write a song, I can’t wait to share it with folks and watch them enjoy it! When they’re out there singing along, it’s like the cycle is complete. Where are some of the most interesting places you’ve written a song? Oh, the laundry room. The bathroom. The unheated garage. Those are all the places I used to have to go when I had a song idea late at night, so that I didn’t disturb anyone. Now I have a separate building in the back yard, and I’m so thankful. What are some of the lessons you’ve learned from being featured on “Troubadour, TX”? Your music can be great but you still won’t be successful if no one hears it, and getting it out there takes a team of passionate people behind you. I’m thankful for all the folks at “Troubadour, TX” who worked so hard to tell my story and help me out.